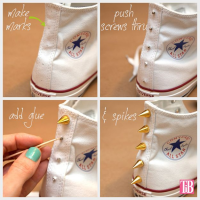 Hey, divas! I’m so glad to share this post with you. This post is about the pretty ponytail hairstyles for the wavy hair. Whether you are young girls or mature women, the ponytail hairstyles will surely turn you into an adorable girl-next-door. 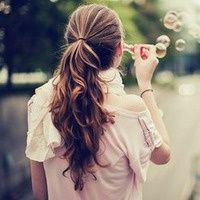 The curly ponytail will look more stylish and romantic than the straight ponytail. 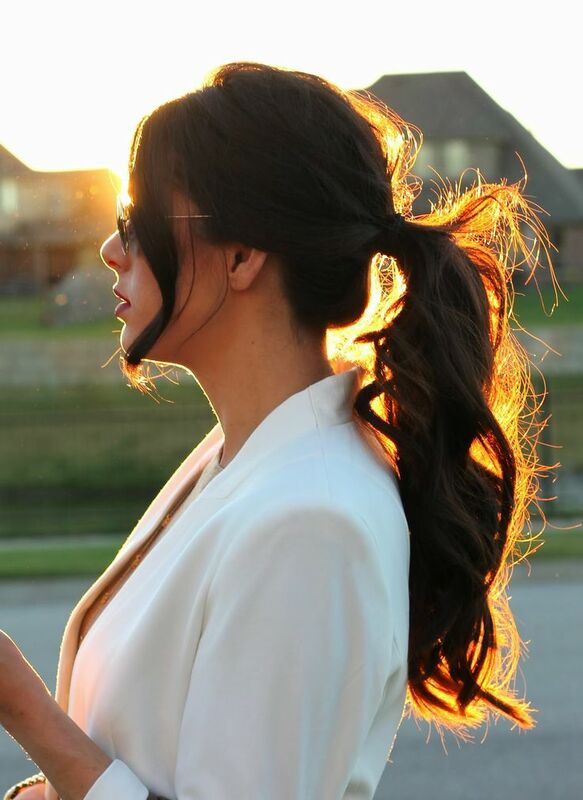 Just stay here and check out the 13 stunning wavy ponytail hairstyles we collected for you. 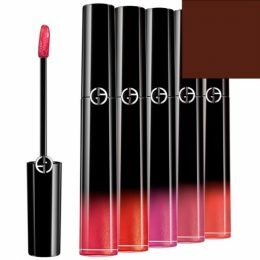 They are great for your dates, holidays and happy weekends. 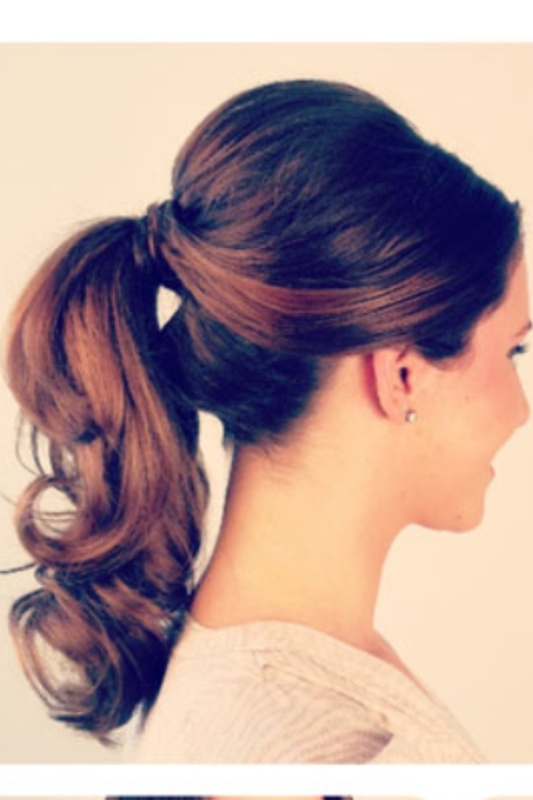 There are many ways to style a wavy ponytail. If you wish for a sweet look and you are under 25, you are supposed to try the cutest Japanese double ponytails, which you can see in the gallery below. 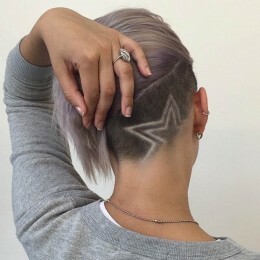 If you are already over 25, you can still be lovely but you should avoid those hairstyles that are too childish. Simply ponytail with some hair strands left in the front is pretty and romantic enough for you to capture all the attentions. 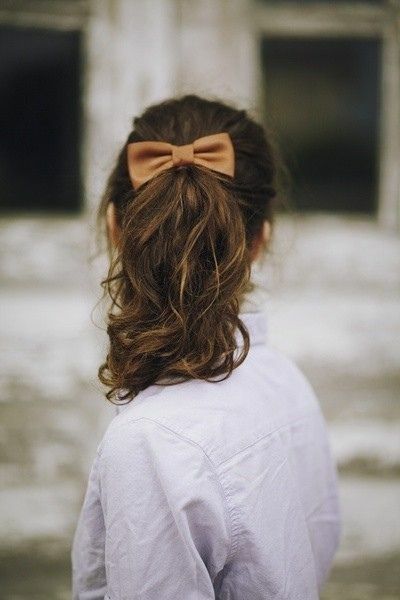 Or, you can wear a bow in a similar color of your hair to decorate your ponytail hairstyle. For a more sophisticated look, you may as well comb all your locks back and tease the crown so that it could be messy and casual chic. Or you can braid the crown and make your ponytail more beautiful. Well Just scroll down and find the ones you love. 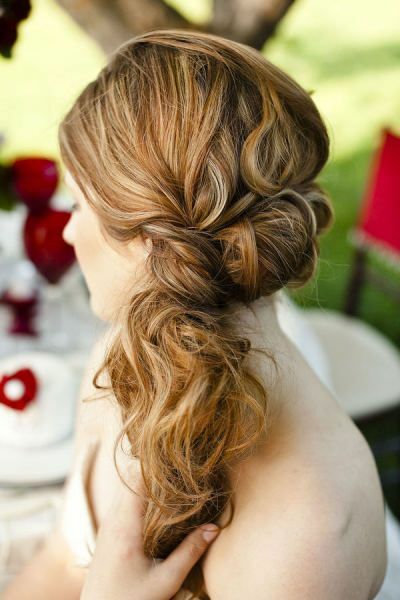 You must lovely those beautiful and versatile hairstyles. Enjoy!